Once you place your order we usually dispatch it on the following business day using Fastway couriers. Please allow a further 3 to 5 days for your order to be delivered. The cost of shipping to destinations in Australia is borne by us. 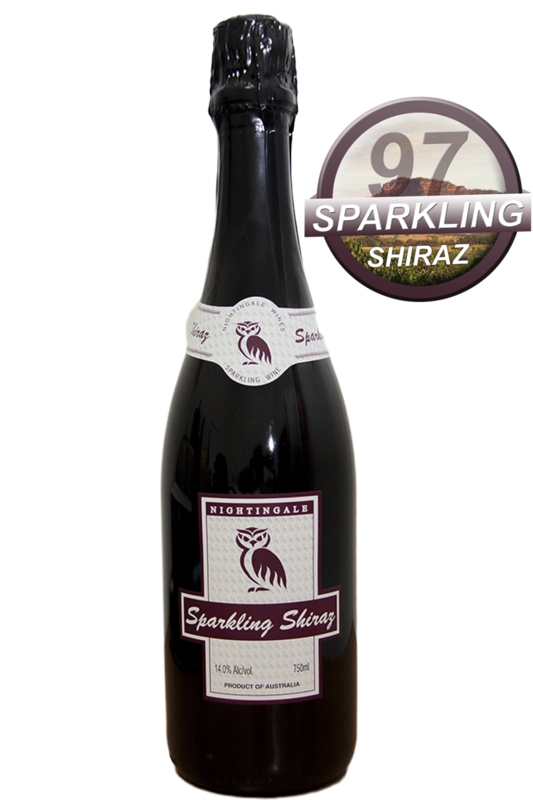 Nightingale Wines EST 1994 by Paul Nightingale and his wife Gail Nightingale quickly turned this patch of vacant land into one of the finest Vineyards in the Hunter Valley with the best view in the Valley. Paul and Gail eventually sold the Vineyard to Fortune Plus Investment Group owned by Katherine and Kristjan Gearing who have continued build on the success of Nightingale Wines and continue to produce some of the best wines in Australia. 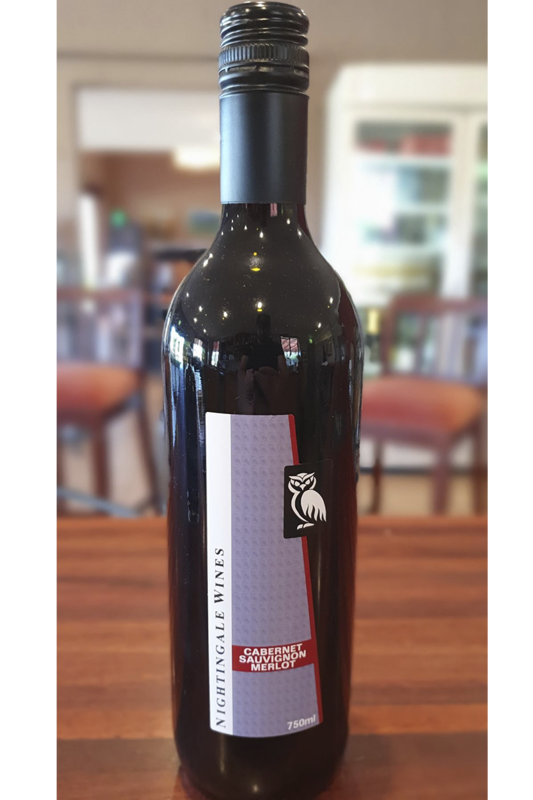 Edward Charles Cabernet Merlot 2015. Exceptional value. 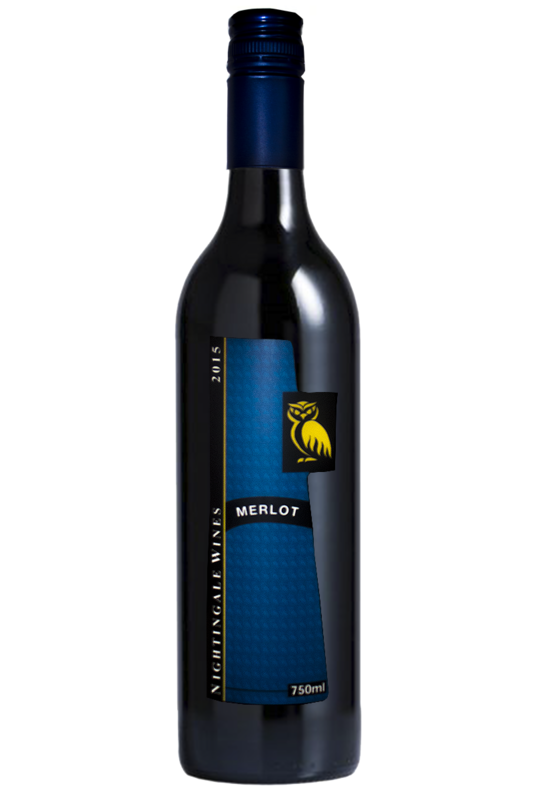 A very neat and tidy blend of Cabernet and Merlot that will age well. 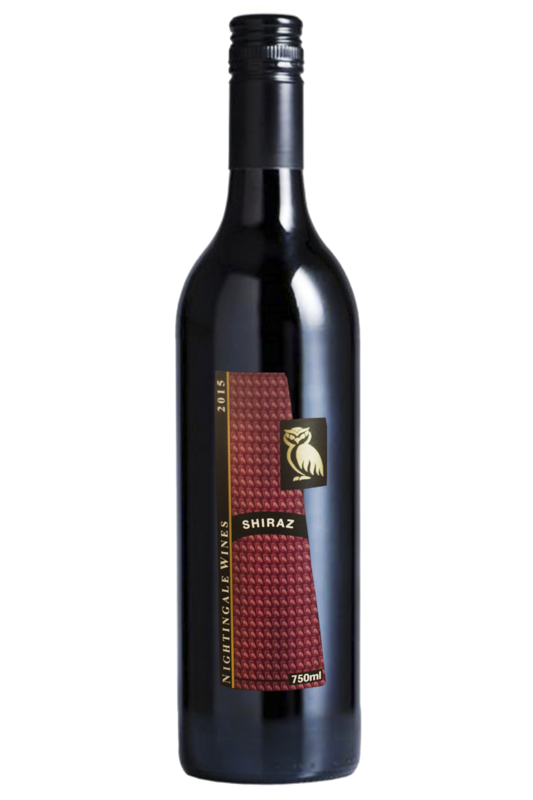 A young complexity with an elegant soft richness of Merlot fruit showing residual sugars.